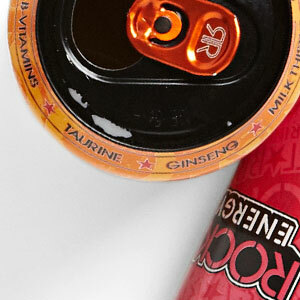 Have you ever wondered what's in your energy drinks and if the ingredients are bad or good for you? 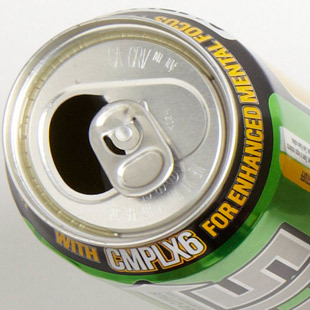 Almost every energy drink has its own "energy blend" of proprietary ingredients. And keep in mind that manufacturers aren’t required to tell you how much of each ingredient their product contains. Here we break down 10 common ingredients and tell you what they are and what you need to know. 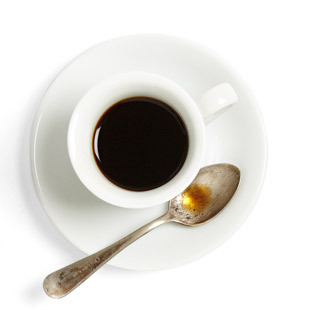 In small quantities, caffeine may boost energy, alertness and athletic performance. Limit yours to 200 mg at a time, no more than twice a day. There’s no evidence this East Asian herb does a thing to boost energy and it’s actually been shown to decrease exercise endurance. Since it lowers blood sugar, avoid it if you’re taking diabetes medication. Any excess of these water-soluble nutrients (B6, B12, niacin, folic acid) is quickly flushed out of your body, so they’re fairly safe. But experts agree they’re unlikely to pep you up, despite what drink labels tout. 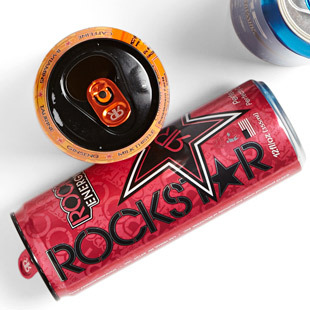 Some energy drinks can pack up to 62 grams of sugar—or 15 1/2 teaspoons’ worth—per 16-ounce can. 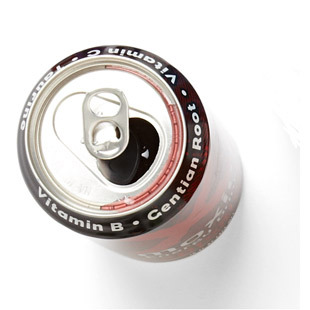 That can easily stack up to 250 calories a can—about as much as a 20-ounce bottle of cola. An amino acid, which may boost athletic performance and metabolism. 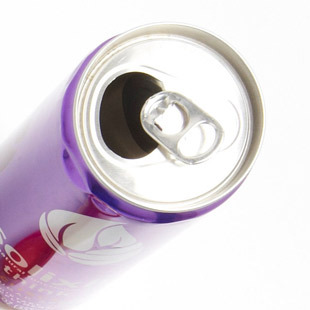 Taurine is generally considered safe in doses of up to 3,000 mg a day. 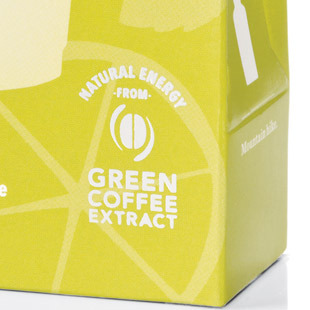 Used to deliver a kick without the jolt, this extract delivers small amounts of caffeine. While studies confirm it’s a top source of cancer fighting antioxidants, there’s not enough research to back up claims that it can lower blood pressure or help you slim down. This extract, from the seeds of the South American guarana plant, delivers twice the caffeine of coffee per weight. Its claims (that it stimulates weight loss and fights fatigue) are shaky at best. Made from unroasted coffee beans, this newcomer lacks coffee taste, but still supplies caffeine. Claims that the extract promotes weight loss have yet to be backed up by research. Made from the leaves of the ancient Chinese ginkgo tree, this herb is said to fight mental fatigue and improve memory. Yet the research regarding these claims is conflicting. And a new National Toxicology Program study links ginkgo extract to thyroid and liver cancers in mice. This amino acid purportedly pumps up endurance and promotes fat burning. Since we only need extra carnitine if we’re deficient (which is rare), it’s fairly useless to get more. Less than 3 grams a day is generally considered to be safe; more can lead to stomach upset and possibly seizures. 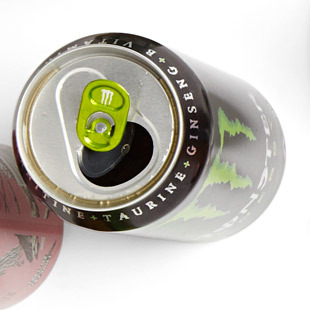 Watch: Are Energy Drinks Bad for You?